As you well know, you should never drive under the influence of alcohol. If the police catch you driving a vehicle after consuming alcohol, you could land yourself in some serious trouble. Worse still, you run the risk of harming yourself or others. You should never take to the roads after you have drank alcohol. 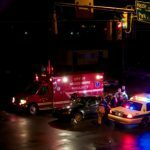 Here are some things you need to know about DUI convictions. When a crash is fatal, it means that somebody dies. Every year, hundreds of thousands of people die in crashes and collisions. 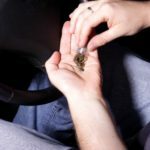 Of those deaths, a massive 40% are a result of somebody driving under the influence. That means that nearly half of those deaths were preventable if people had avoided drinking and driving. If someone catches you drinking and then driving, you could face criminal convictions. 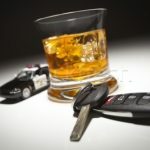 A specialist DUI attorney can help you with the proceedings. If you have to face these charges, it is vital that you supply all the correct information to the court. That way, you can make sure that you have the best chance of walking away. With the right lawyer, you should get the lowest sentence or fine. Talk in-depth to a professional before you go to court. You might think that not knowing the law means that you don’t have to abide by it. In reality, this excuse will not stand up in court. Every citizen has an obligation to learn and understand the law. You ought to find out what laws apply in your home state so that you know what you need to do. If you educate yourself on this matter, you can avoid further issues. When you have had a drink, it takes around six hours (sometimes more) for the alcohol to pass through your body. That is why when you drive the next morning, you could still be under the influence of alcohol. As a general rule, you need to avoid driving for a day after you drink so that you don’t have this problem. There is nothing worse than the police stopping you the morning after you have been drinking. If you are wondering what the most common drink is for people who commit DUI offenses, it is beer. 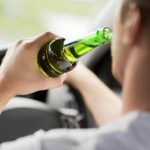 Much of the time, people will have a few beers after work and still think that they are fine to drive home. Typically, people tend to believe that beer is low in alcohol content. While your average beer might only be 5% ABV, if you have a few of them, it can still get you drunk. 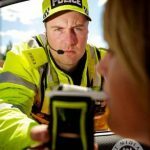 If the police catch you drink driving when you are under 21, they use a no tolerance policy. That means that they will arrest you, even if you have only had one drink. For people over the age of 21, they have to be over a particular alcohol limit for the police to arrest them. Since people under 21 are still minors in the eyes of the law, drinking is a criminal offense. 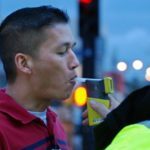 Each day, the police arrest loads of college students because they are driving after drinking. 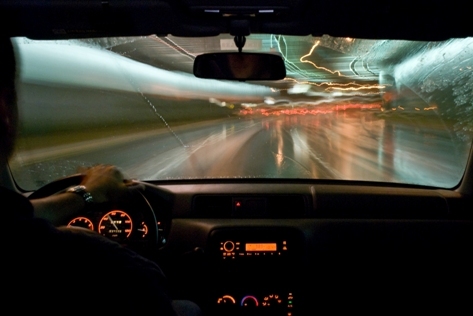 DUI offenses are one of the most common court cases in the US. You should do yourself a favor and educate yourself on this serious matter before it is too late. If you take the time to learn about the issue, you can protect yourself and others around you!